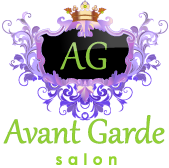 The Avant Garde Team is excited to offer you fresh creative ideas! 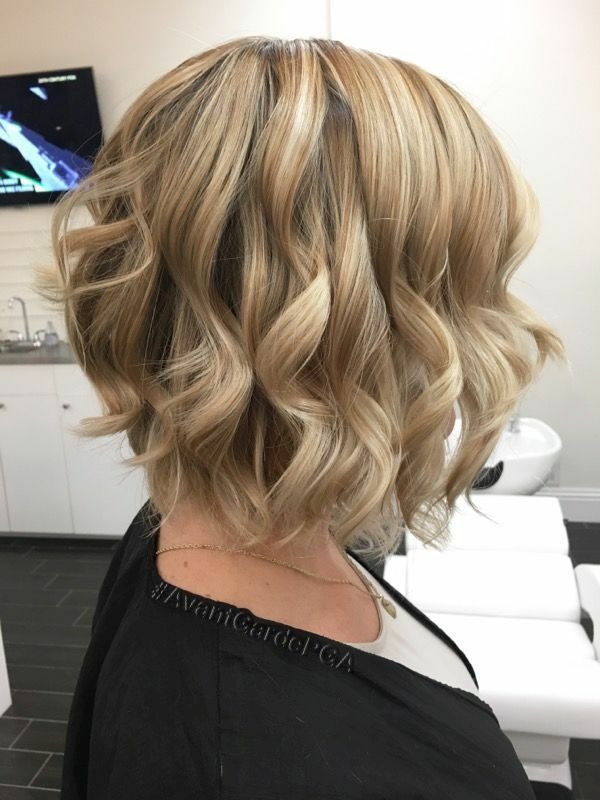 Home/Avant Garde Salon/The Avant Garde Team is excited to offer you fresh creative ideas! Every cut & color go hand in hand. 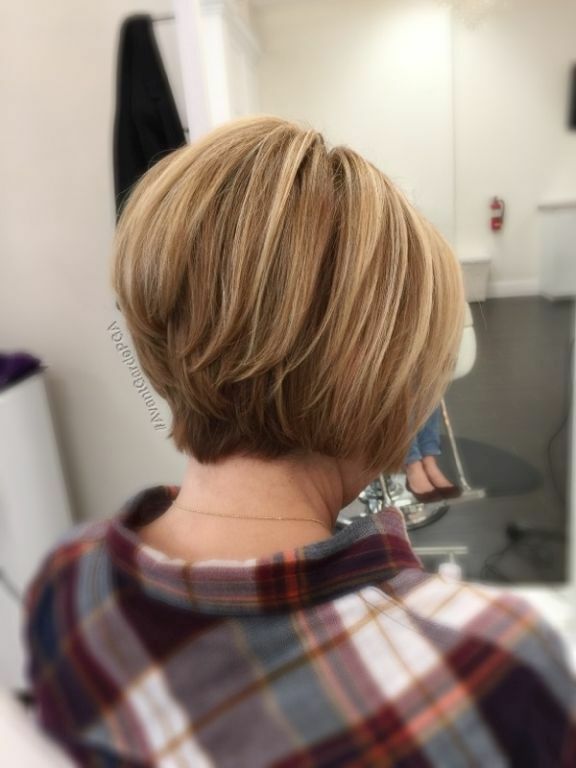 Having the perfect precision haircut and style to go with your beautiful new highlights will always complete your new look! Back in 2016, we were focused on bold fun colors, pastel tones and long layers. 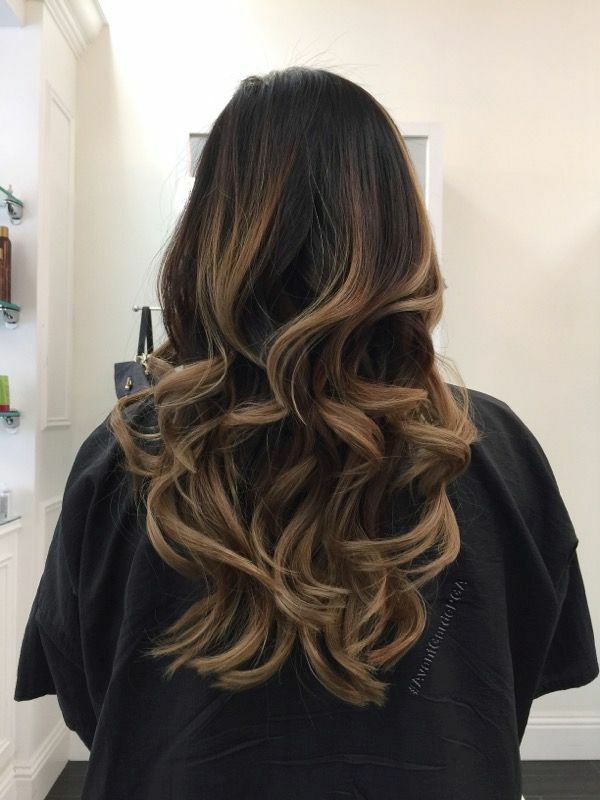 This year in 2017, we have leaned more toward balayages, color-melts, baby-lights and tons of layers! Oh, and if you are still rocking that classic bob, no need to worry, your style is gorgeous and won’t be going anywhere. Being that we are half way through the summer, fall is right around the corner. Now would be the perfect time to start thinking of what style you want to have. 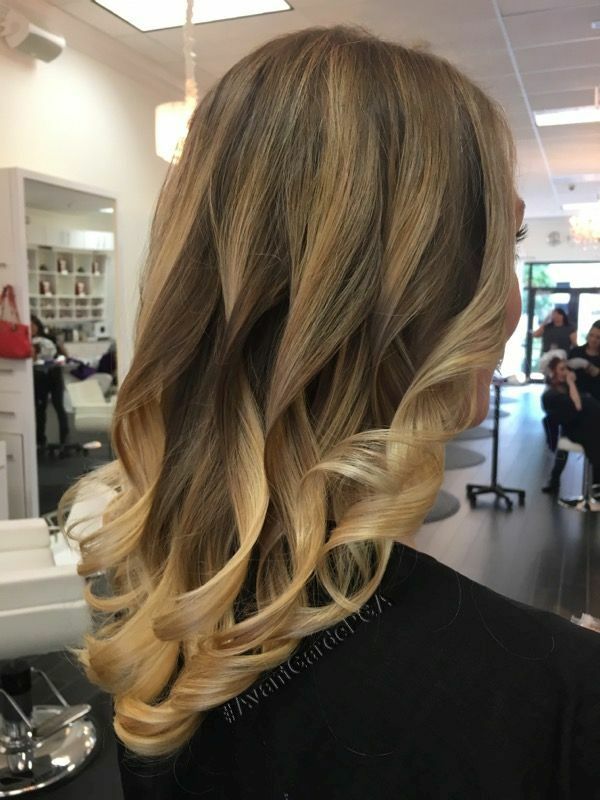 Maybe a new color, or even try a color-melt? We always love to pull out those boots and small totes while picking up a pumpkin latte right? Well what about your hair? As the seasons change, so do our styles! 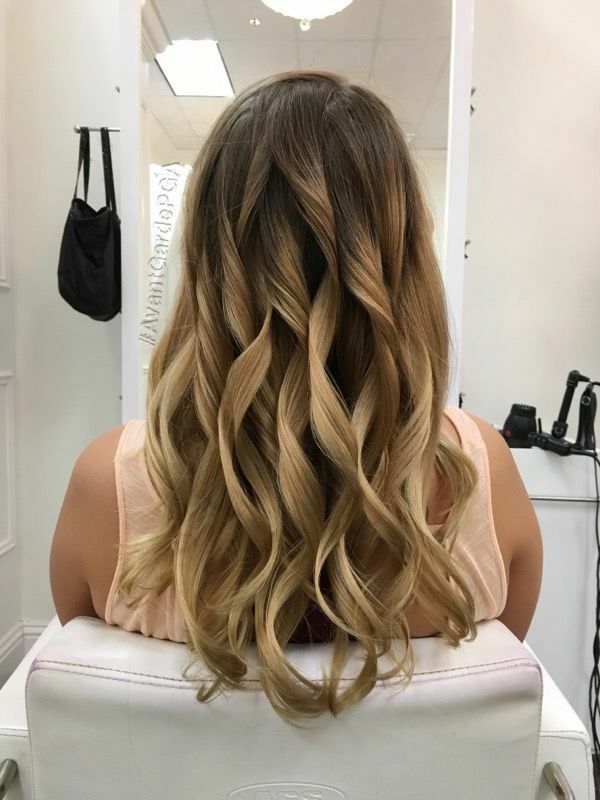 It is time to cover those baby-lights with a rose, golden blonde color. 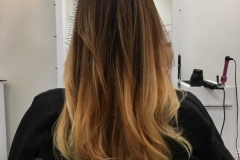 Or how about trying a more “Rooty Look” by getting a color-melt? 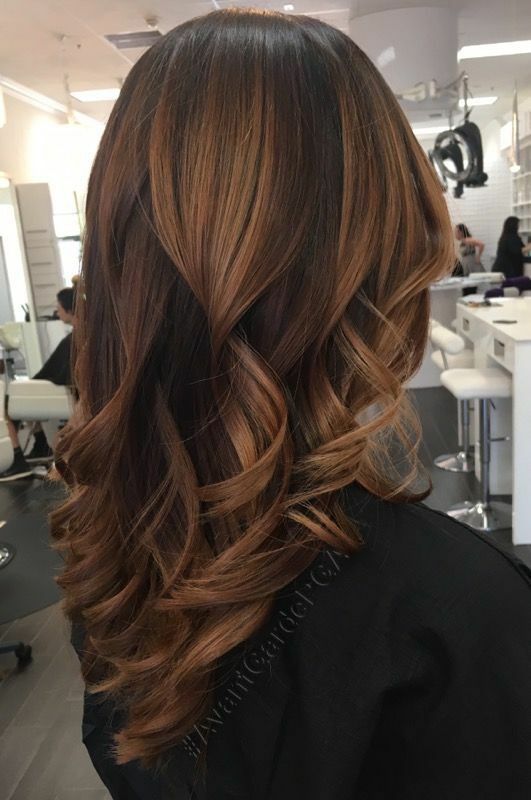 Adding warm browns, copper and gold tinges are just some things you can do to change your look for fall. Maybe over the summer you chopped the locks into a long layered bob and now you want some length and fullness for fall? 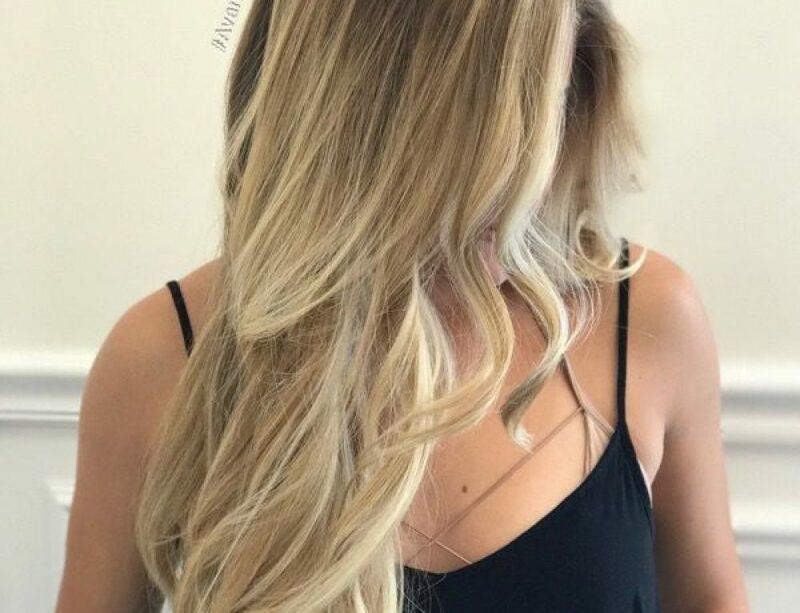 Adding a pack or two of “Jennifer Markus Extensions” to your hair would be a perfect way to create the length and fullness you want, leaving you with long, bouncy hair for your new fall look. When coming in for a visit, make sure to bring pictures of ideas you may have for your hair. Pictures say 1,000 words! When selecting pictures to show your stylist, try to find things that you absolutely love about the picture. 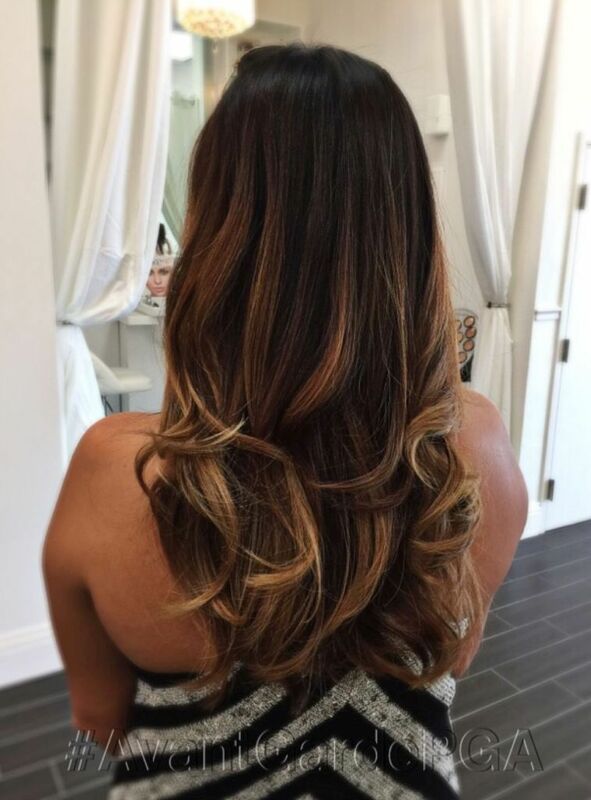 For example: If you like the look of a certain color, let your stylist know. Point out exactly what colors you like and dislike. Also, maybe you like the way someones bangs look in a picture, but not the layers. Point that out too! It is important to be on the same page with your stylist, so they can achieve you look you’re trying to create. Finding the perfect salon is extremely important but can also be a daunting task. Your hair is your best accessory and your hair also tells a story about who you are. 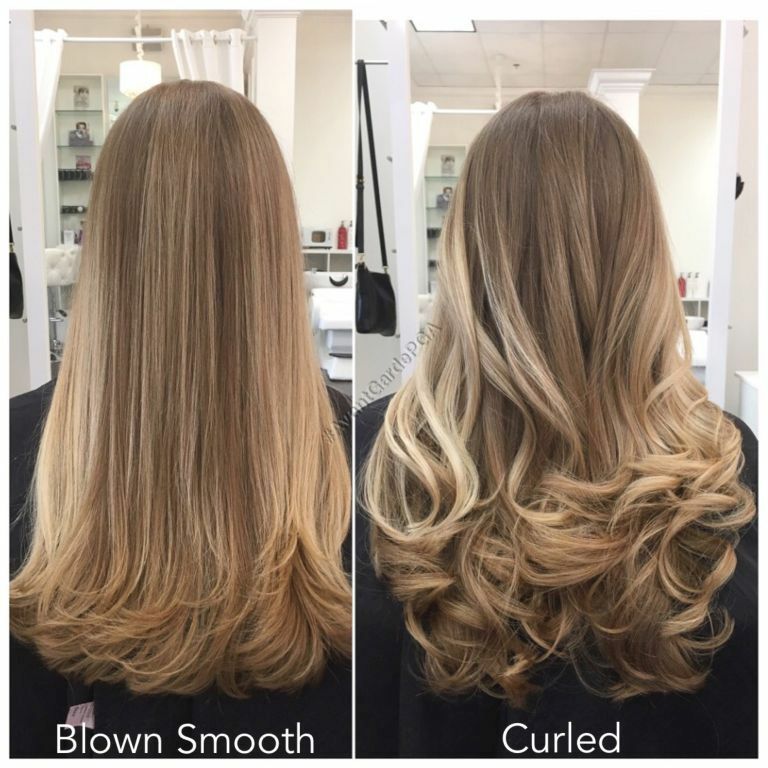 This is why it is so important for your hair to look just way you like it! 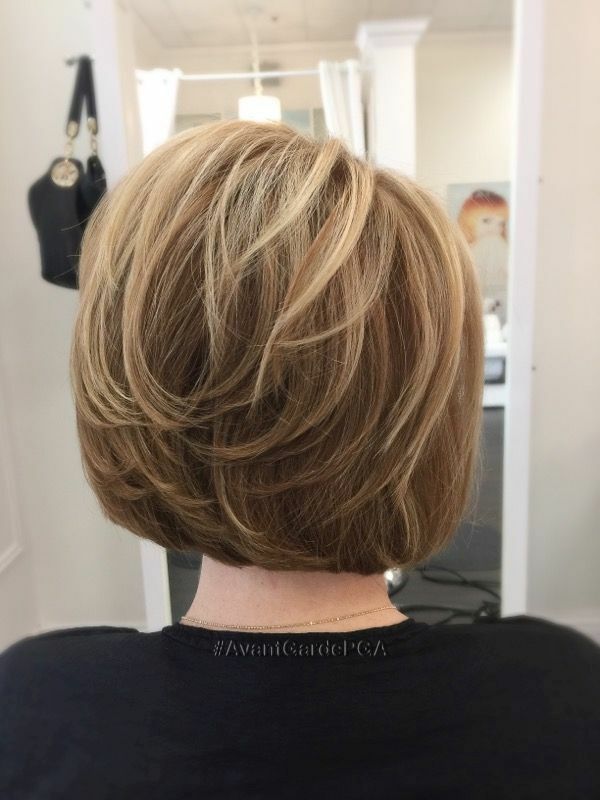 Here at Avant Garde Salon, we understand how looking and feeling your best is very important. 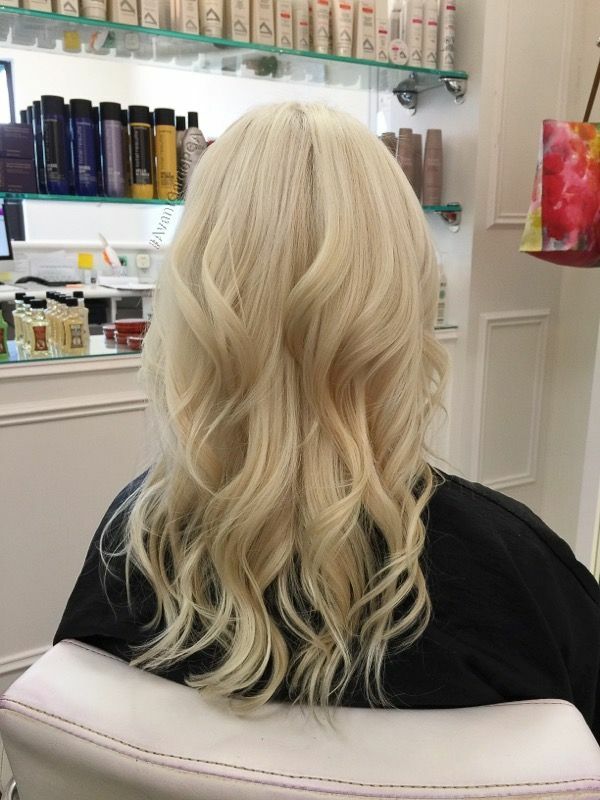 Having great hair allows for more confidence, while a bad haircut or color service can ruin your month or year! 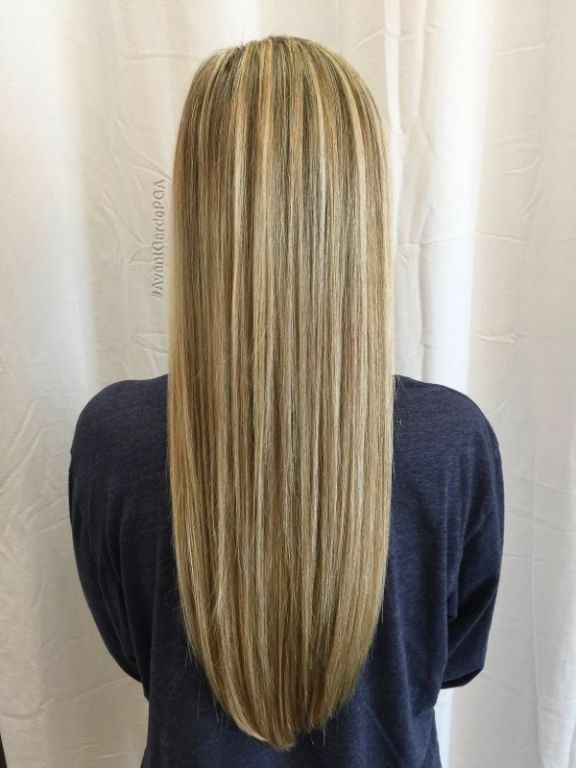 At Avant Garde Salon, our professional stylists put our clients first and pride ourselves in customer service. This guarantees you to leave happy and satisfied! Our stylist listen and we keep your hairstyle as modern and stylish as you are. 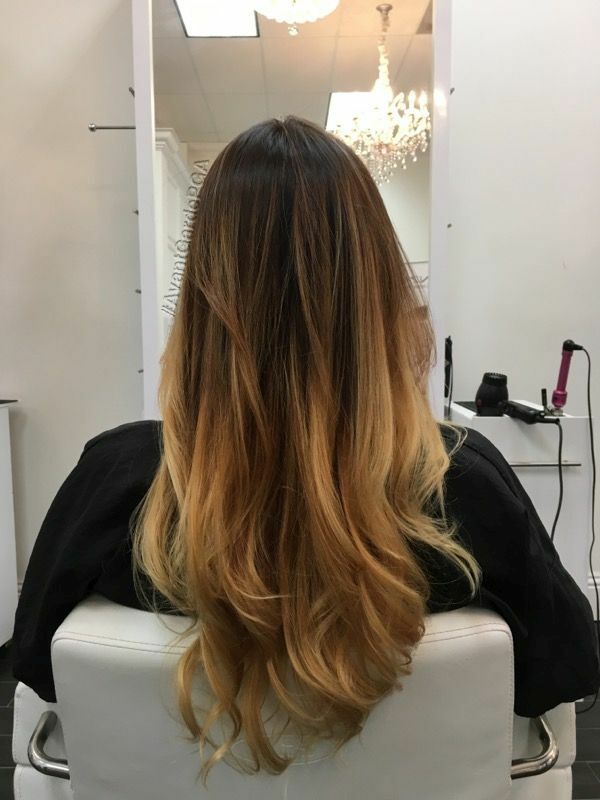 Book your next hair appointment today and let us impress you with our work.